Too much time has passed since I last made a post. Our days have been so full of adventure. We have worked a bit on the boat, getting her boom re-installed along with a few other projects. We have met some great people who have convinced us to crew in the Vallarta Cup races and we have explored a few new places. 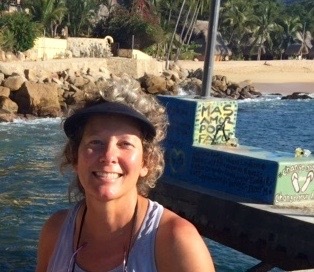 We returned to Nuevo Vallarta on January 8th after a wonderful three weeks in Santa Cruz, visiting with family and friends. We enjoyed a small cozy Christmas dinner in our rented cottage, shared many great meals and conversations with our children and grandchildren, and greeted the New Year in the home of good friends, lazing about watching silly movies and eating great food with loved ones. However, leaving again was difficult and took some adjusting upon our return to Mexico. Honestly, it was harder leaving this time than on our original departure, at least for me. Saying goodbye again to our children was heart wrenching and is no doubt the crappy side of this life we have chosen. I love being here, but also find myself counting down the months until our next visit. After settling back into our lives one of the first things we did was to take a trip out to Yelapa. 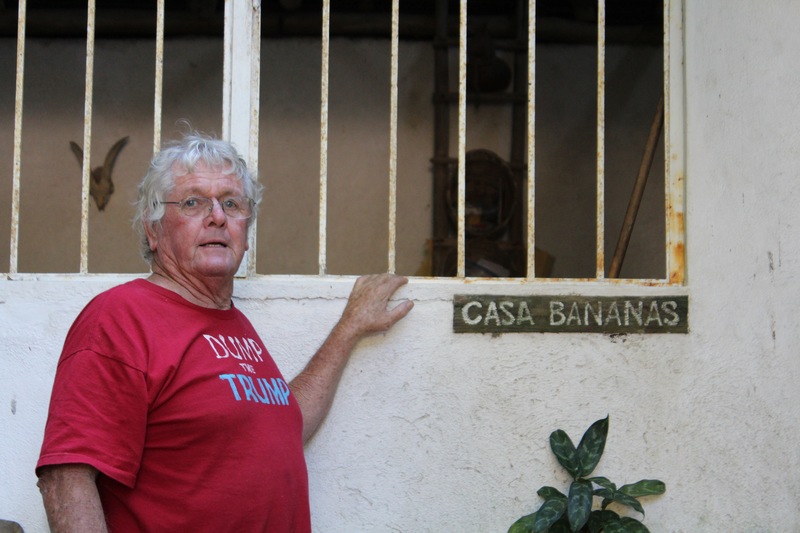 A small village on the south side of Banderas Bay that can only be reached by boat or donkey. 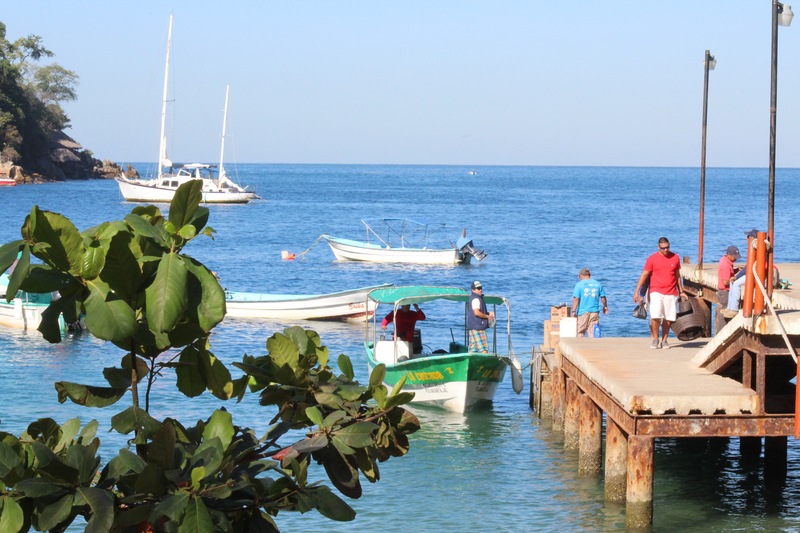 We left our marina and took a taxi car to the last town on the road that skirts the bay, Boca de Tomatlan. The views of the bay from the taxi window were breathtaking as the road is high on the cliffs. From Boca we took a half hour water taxi ride, the driver stopping along the way in small bays to deliver supplies by tossing them off the front of our panga to people standing at the waters edge in knee deep water. 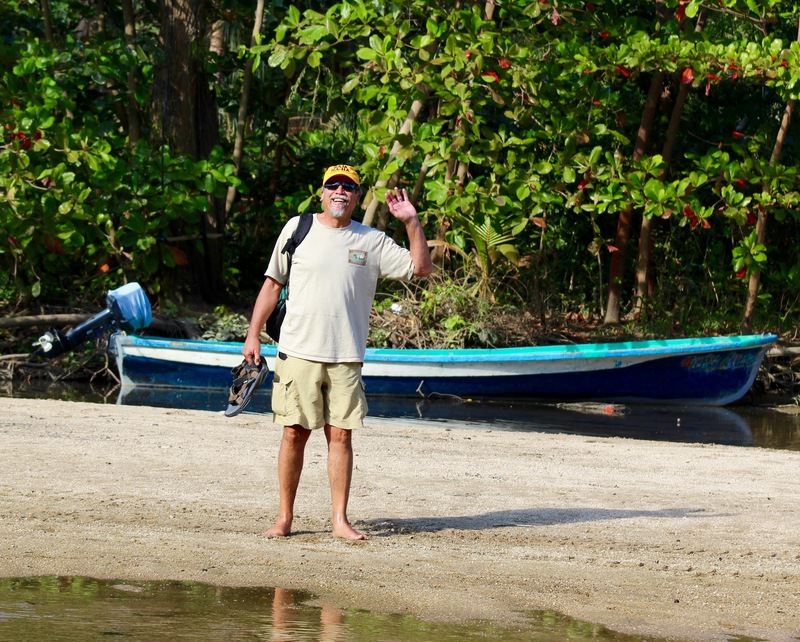 We were eventually dropped off on the beach, jumping off the front of the panga, landing in the warm water at the shoreline in front of Rogelio’s, a well known palapa restaurant to anyone who has traveled these parts. Our day was then spent sipping the most delicious passion fruit margaritas, eating the best ceviche to date, and wandering the paths of this little village. We connected with a friend of ours from Santa Cruz, who lives here for part of the year and spent the better part of the afternoon with him. There is still so much to see and explore in Yelapa so Steve and I have decided to rent a Casita this coming weekend and spend a few days there. We will hike up to the waterfall, wandering the meandering trails as there are no roads or cars, and relax on the beach. Can’t wait! Another day has us traveling to the town of La Cruz de Huanacaxtle which is a well known cruiser’s haven on the north end of the bay. We decided to travel by bus which is really no big deal since we have been using buses in each place we have visited San Jose del Cabo, Mazatlan, and here in Banderas Bay, but the buses here are kind of wonky. Its easy for us to take a bus going south once you know which buses to take, however the bus system going north is a bit challenging. First we take a bus from the marina, getting off on the highway entrance ramp. We then walk/run across four lanes of highway traffic, stand on the side of the highway and wave down a bus. Sounds crazy, but we have been able to do this several times now and we giggle each time we transverse this system successfully. The bus from there is a short 20 minutes and we arrive in the lovely, fun and funky town of La Cruz. Cobblestone streets, chickens on the loose, tiendas and cafes, many restaurants and music venues all with a low key feel. Its wonderful. 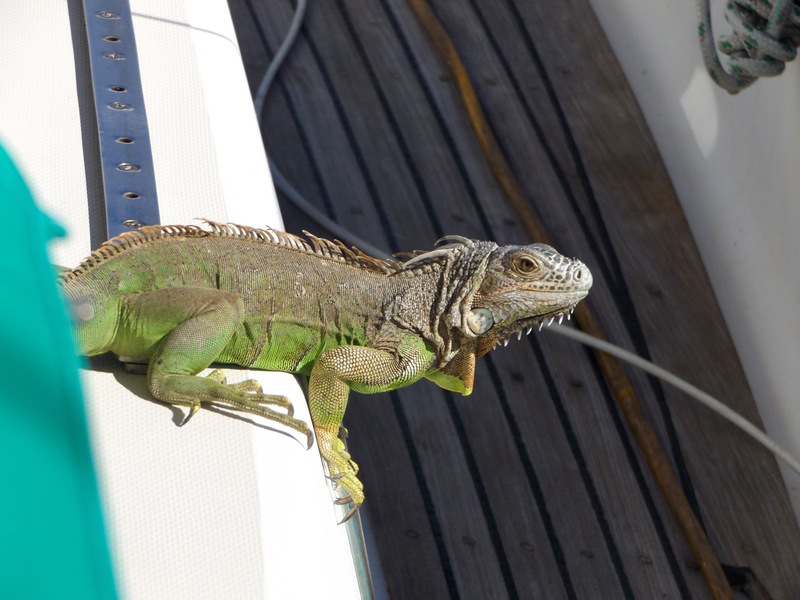 There is a marina and an anchorage in La Cruz and we hope to bring Pablo there soon, very soon. 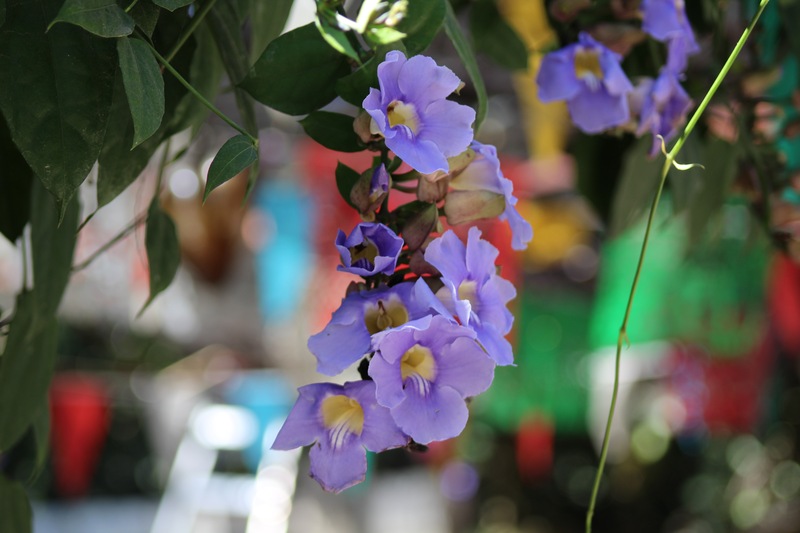 In addition to our personal and individual exploration, we took a guided tour to the Puerto Vallarta Botanical Gardens. Oh my, what an adventure. The gardens were beautiful and the bird life was spectacular. I saw a few birds that I could not photograph, but took my breath away with there stunning colors. 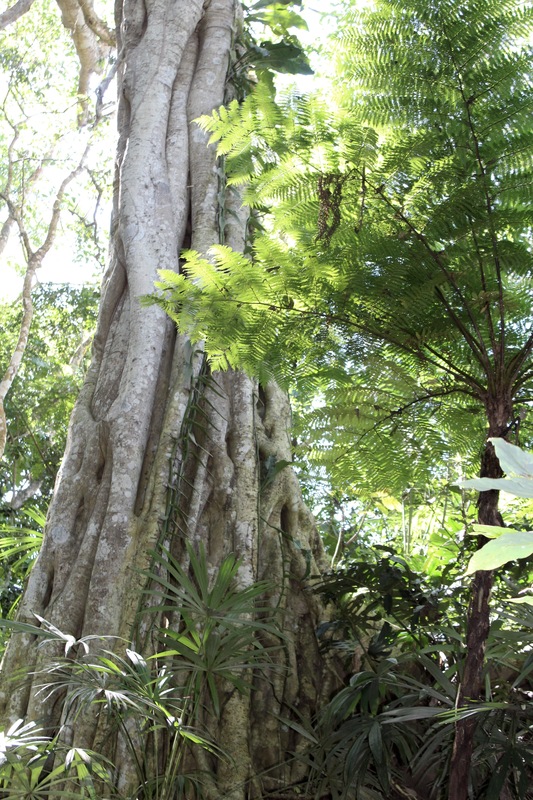 The plants were beautiful and the forest was filled with giant strangler figs. After the gardens the tour took us to a local family run tequila distillery where we sampled various tequilas and had a fabulous marisco lunch. If anyone plans on going I say its worth the trip, just remember to bring bug spray. In addition to transversing the local area, we have made wonderful friends. 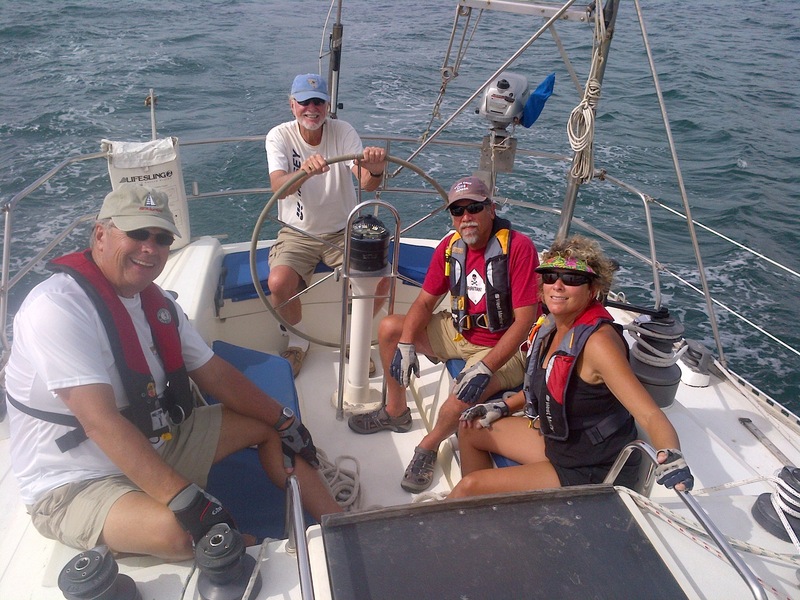 We spent a lovely evening at a local Spanish paella restaurant, we have crewed with a salty new friend in the local Vallarta Cup race, and made friends with a Canadian couple of whom I am certain will cross our paths again. We have also had the wonderful pleasure of running into old friends from our time spent in San Jose del Cabo and the Baja Haha and had a lovely time hearing about their adventures. The people we meet along the way certainly add spice to our adventure. The crew for the Vallarta Cup, except for Drew who was behind the camera. Of course, in between the fun and adventures we got a few things done on the boat. Pablo is now sporting an improved and reinforced boom. We pulled the alternator, which was not working to capacity and had it repaired. We are moving the reefing points on the boom to make it more user friendly and installing lazy jacks, because the sight of Steve and I flaking a sail is like an old Laurel and Hardy routine. 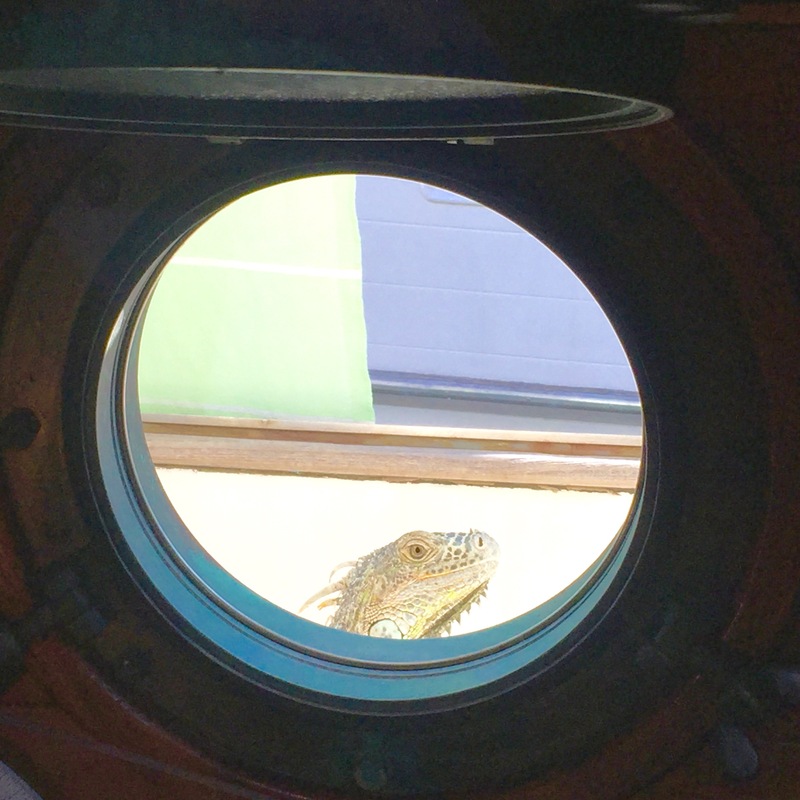 We’ve had a special visitor on board and had many moments of laughter and fun that are too simple and small to even try to share. Barb the Iguana. She came on board and spent the better part of an afternoon with us. I suppose thats all I can account for at this time. Please know that we think about all of our loved ones every day. And I hope that each of you is happy that we are following our own silly path. We love you all and are grateful that we have been granted this time to explore, adventure, and make memories that will last an eternity. Still loving this crazy life! 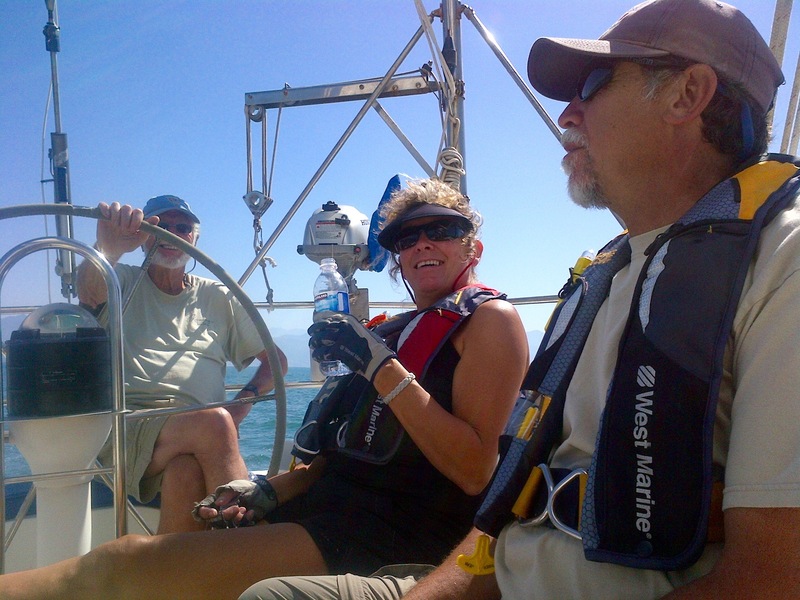 This entry was posted in Cities of mexico, Sailing Mexico. Bookmark the permalink. 3 Responses to Hola from Paradise…. I writing this seating at SFO waiting for a flight back to Maine to check on our house there and spend a few days there. Unfortunately my better half…Anne is going since she is still part of the group that still works. Sorry we couldn’t catch up with you guys last trip north. Hopefully better luck next time. Enjoy reading you blogs and all the adventures. Good luck with fixes on boat. Love it when you catch us up on your adventures. Beautiful photographs too. Enjoy!